An international colony ship has left an exhausted Earth, headed for a distant planet in the Epsilon Eridani system. Thirteen generations will be born on this vessel before it reaches its destination, each generation a steward of the hopes and ideals of the human species. For six generations everything has gone as planned. Plaid Hat Games is proud to announce Gen7: A Crossroads Game. In this exciting game of paranoia and intrigue, players take the roles of a new command team onboard an interstellar ark. But just as they take control of the ship, a terrible mystery emerges that will threaten the entire mission. The commanders of Gen7 are about to discover that everything is not as it seems, and the fate of the human species will hang on the choices they make. Gen7 is a grand narrative game with a massive branching path, and the choices players make as they play will alter the direction of the story. 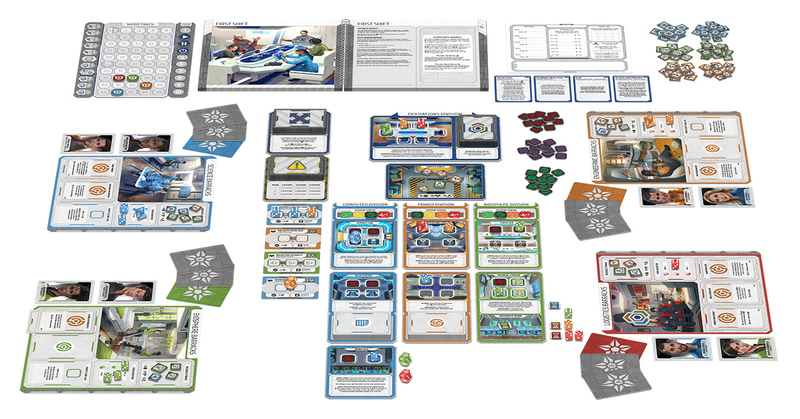 Gen7 is a Crossroads Game in the spirit of the award-winning Dead of Winter, and will constantly challenge its players with a variety of unique situations that will force them to make difficult moral decisions. Will you compromise your integrity to ensure the safety of your crew? Will you value their lives over the safety of the mission? In the coming weeks we will release previews to give players a sneak peak at this exciting game that contains an enormous narrative unlike anything Plaid Hat Games has attempted before. 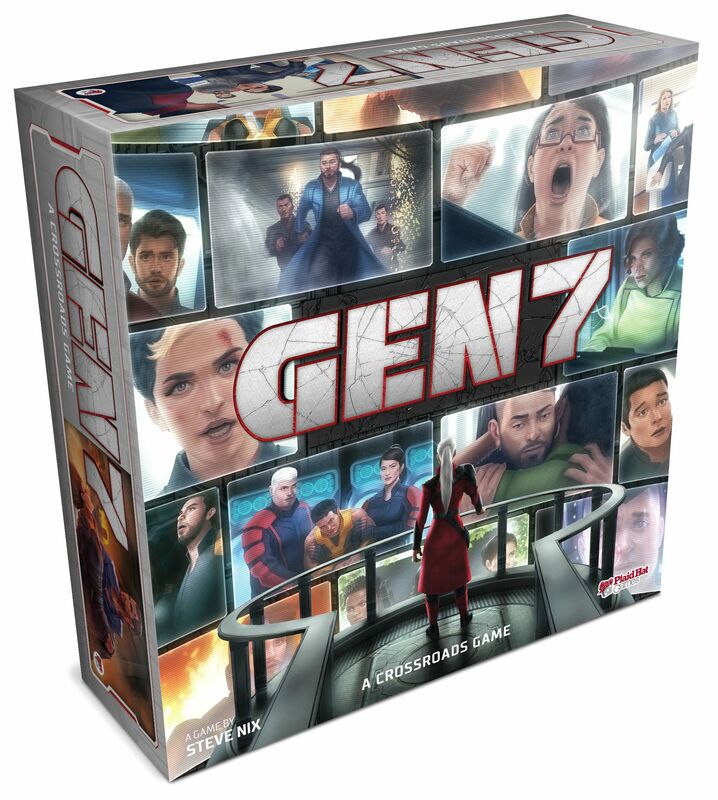 Gen7 is also available for preorder now, and will be arriving at retailers and to our own web store. We will also be running demos of Gen7 at GenCon, so be sure to stop by Booth #1537 and check it out!